Taking The Charge Podcast Episode 271: A new era is upon us with the FIBA Basketball World Cup 2019 Qualifiers. A little talk about that and FIBA’s app. 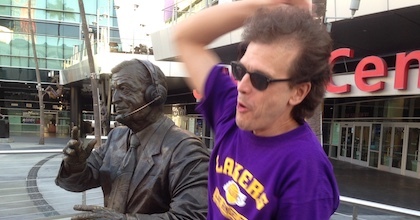 But the main part of the podcast is with former co-host Os Davis as he and David Hein check out a Sixers vs Lakers game.